The overarching theme of the 8th Biennial International Indigenous Research Conference is 'Indigenous Futures' . Mahi Auaha – Creative Indigenous Innovation Celebration and development of further Indigenous arts, performance, literature and technology to support Indigenous aspirations for positive engagement in our communities and enhanced excellence in Indigenous scholarship. Novel approaches, narratives, tools and methods for transforming outcomes for Indigenous peoples and celebrating Indigenous innovation. 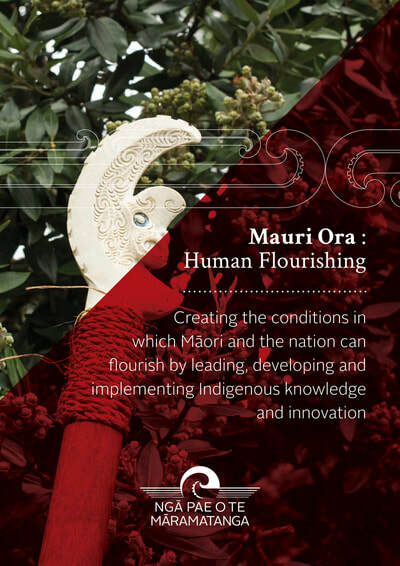 Mauri Ora – Indigenous Human Flourishing Strengthened social, health and community knowledges and practices that mitigate harm, nourish health and wellbeing and enhance flourishing Indigenous families and communities. 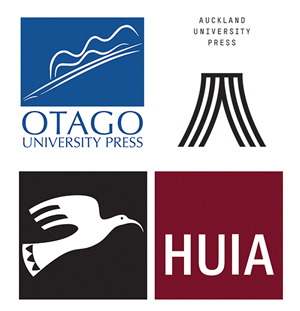 Further development of Indigenous ethical foundations and strategies for positive, interconnected and enduring relationships. 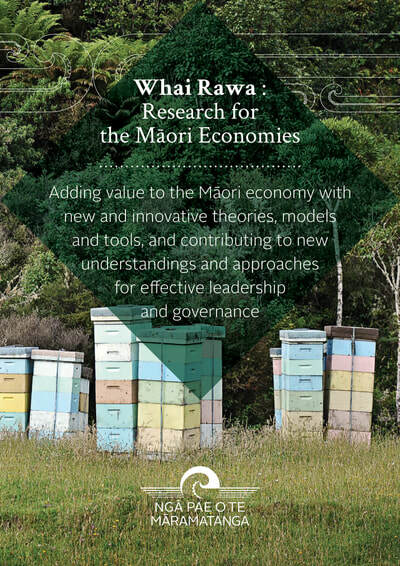 Whai Rawa – Prosperous Indigenous Economies Development of theories, models and tools that add value and enhance the profitability of diverse Indigenous businesses, enterprises and communities. Creation of new understandings and approaches for effective governance of resources that grow the economies of Indigenous communities while celebrating Indigenous cultural knowledges, practices and values. 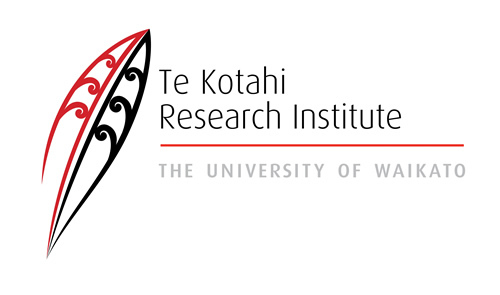 Te Reo me Ngā Tikanga Māori – Thriving Indigenous Languages and Cultures Increased revitalisation and normalisation of Indigenous languages, customs and values within research settings, communities and society. Further development of research-based revival and recovery tools and solutions for engagement, use and transmission of Indigenous languages and cultures. 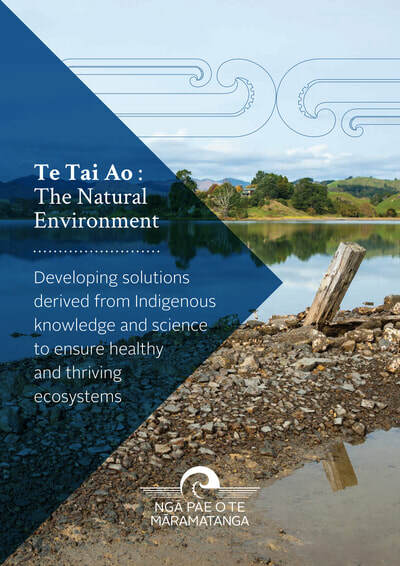 Te Tai Ao – Healthy Natural Environments Increased evidence to ensure coasts, waters, forests and lands are healthy and thriving ecosystems providing a sustainable basis for Indigenous aspirations. 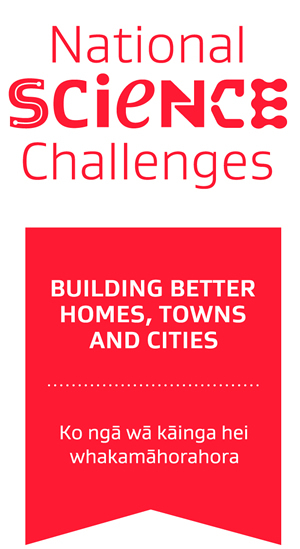 Greater solutions for Indigenous peoples to respond to environmental challenges at local, regional, national and global level. Ka Haka – Māori Arts and Performance Following the success of Ka Haka! 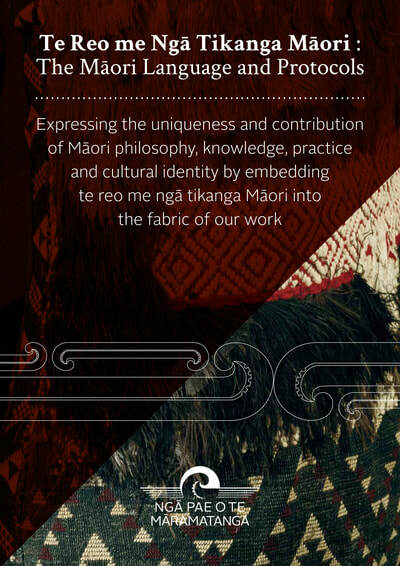 Empowering Performance – the inaugural Māori and Indigenous Performance Studies Symposium (AUT, 2016), Ngā Pae o te Māramatanga and AUT partner to present: Ka Haka II ‘Old ways of knowing, new ways of doing’. 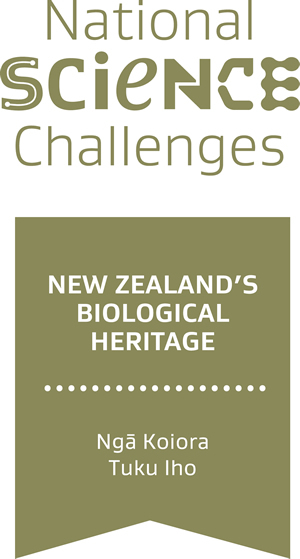 What might it mean to call a performance ‘authentic’ in the Māori and Indigenous context? 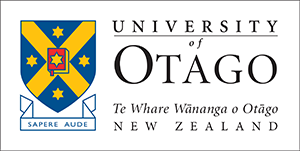 How might mis/representations of the ‘authentic’ in Māori and Indigenous culture in performance be seen to reflect, or not, the influence of colonisation, mediatisation and/or globalisation?